Domestic consumer growth was 13 percent with underlying volume growth at 10 percent. HUL's total expenses for the said period came in at Rs 7,652 crore as against Rs 7,036 crore, up 8.75 percent. 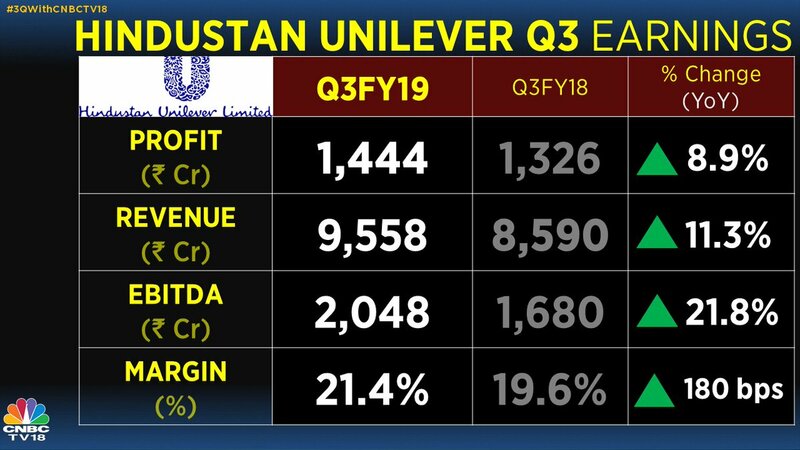 FMCG major, Hindustan Unilever (HUL), on Thursday posted a 9 percent increase in net profit at Rs 1,444 crore for the third quarter ended December 31, 2018 on account of rural demand. 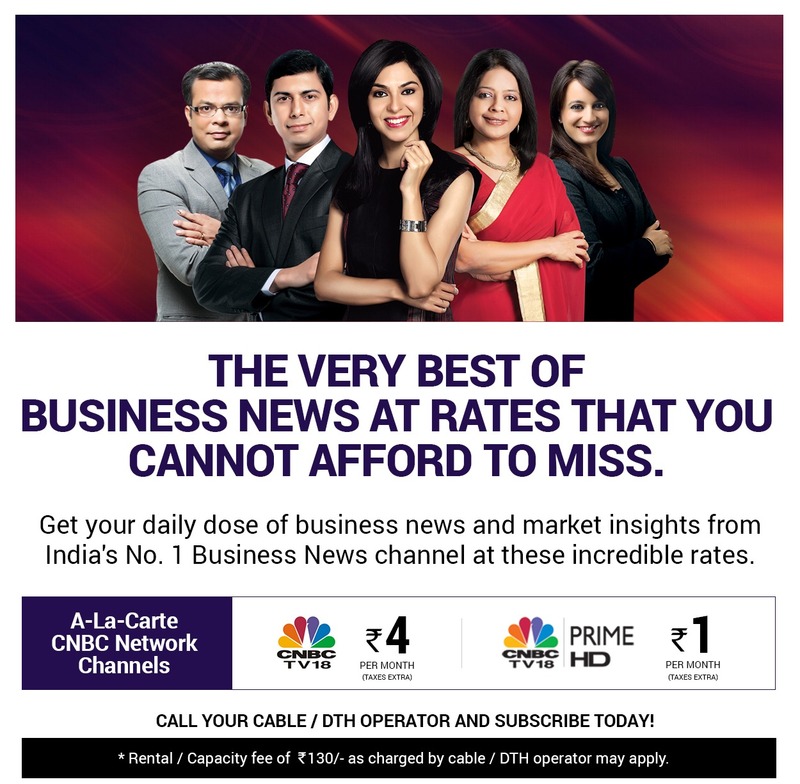 CNBC Polls had predicted a profit of Rs 1,452 crore for the quarter under review. The company had recorded a net profit of Rs 1,326 crore in the corresponding quarter of the previous financial year. Sales during the quarter under review stood at Rs 9,357 crore, up 12.42 per cent, as against Rs 8,323 crore in the corresponding period a year ago, HUL said. Domestic consumer growth was 13 percent with underlying volume growth at 10 percent. 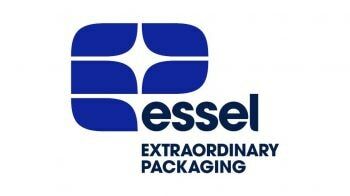 EBITDA margin was up 170 basis points and profit after tax (before exceptional items) grew by 17 per cent," HUL said in a statement. Shares of HUL settled at Rs 1,750.10 apiece on the BSE, down 1.12 percent from their previous close.